We do love this town. 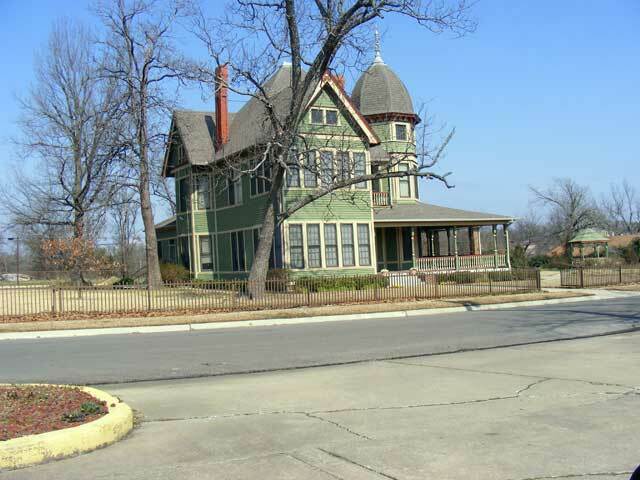 This town is covered up with historic houses in MANY different styles…including, of course, our Queen-Anne Victorian. They range in condition from perfectly restored, to falling down, to gloriously re-muddled (but occupied, which is what gives a house a soul), to everywhere in between. 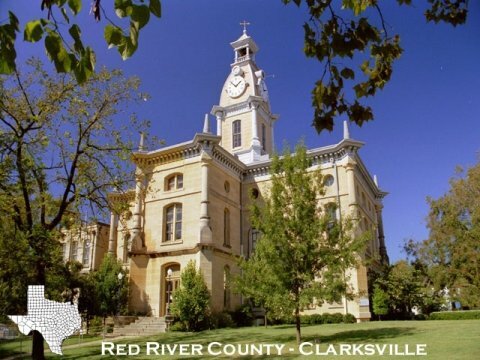 Clarksville is the oldest, continuously occupied settlement in Texas. I’ll get around one day and take pictures of a sampling. This entry was posted in Town History. Bookmark the permalink. 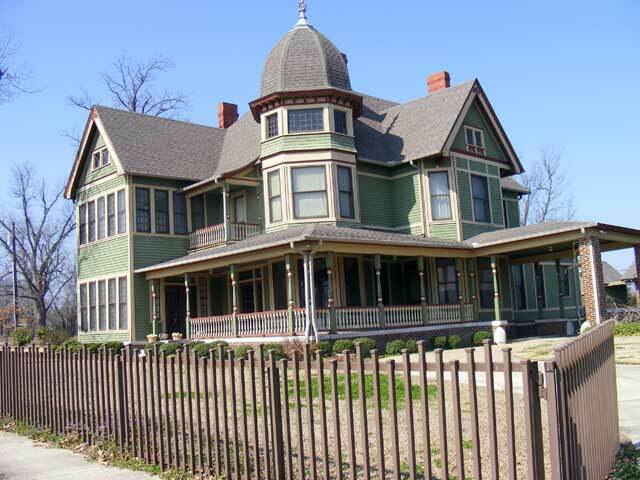 I went on a tour of the Lennox house during last year’s Red River County Historical Association Bazaar (aka “the bazaar”), having never been inside before. It’s fantastic. And I could go on and on about the courthouse.